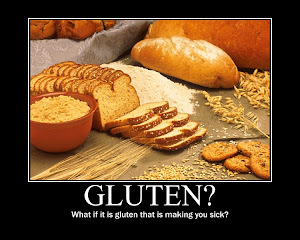 Gluten Free - What can I eat? Daily menu plans. : Today, I made broccoli soup. Today, I made broccoli soup. It's very good. I use Zesty Italian dressing instead of the light italian. I like to eat it with En-R-G crackers.